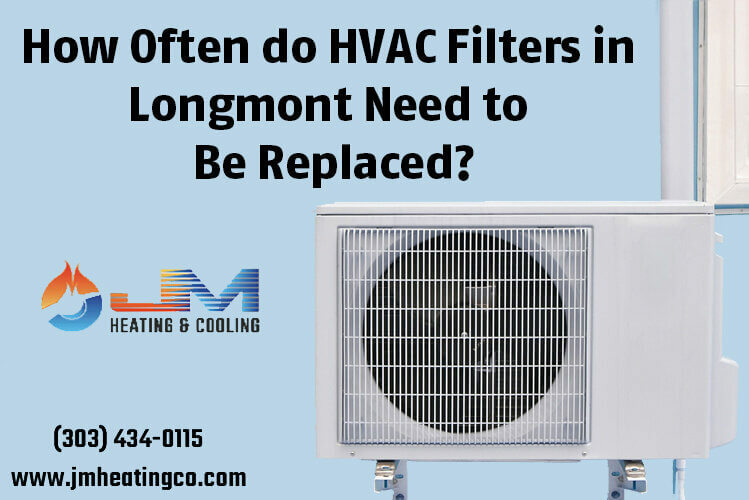 How Often do HVAC Filters in Longmont Need to Be Replaced? 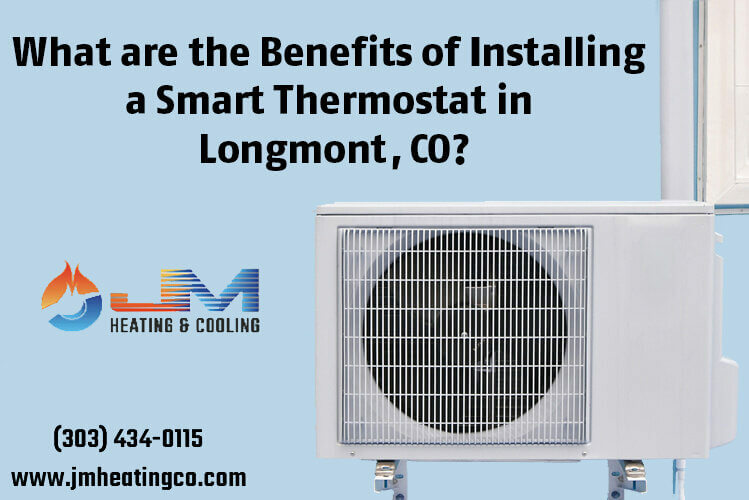 What are the Benefits of Installing a Smart Thermostat in Longmont, CO? Everyone wants to try to save money where they can, and if your HVAC system is giving you grief, you may be wondering if you can handle the repair yourself. 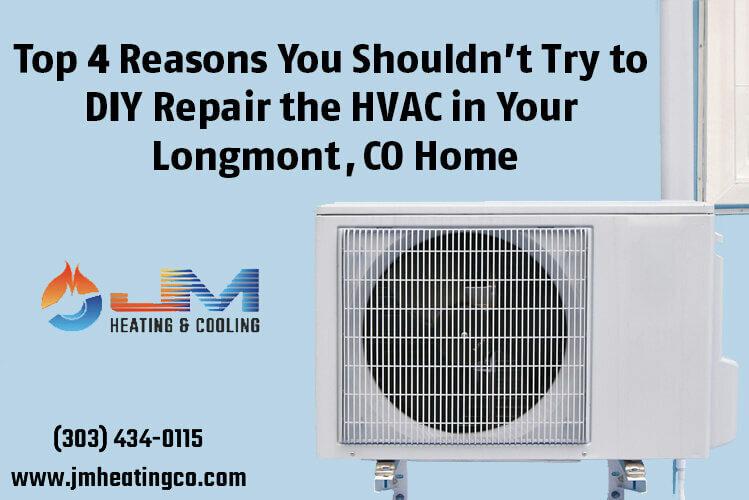 Why pay someone else to do something I can learn how to do on the internet? How hard could it be? What could go wrong?